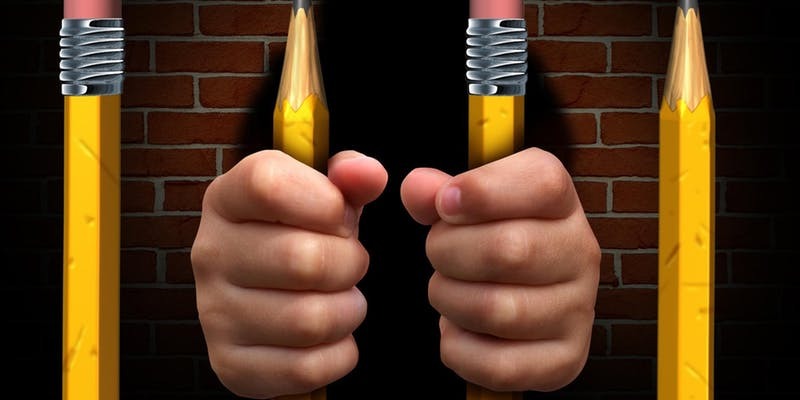 The school-to-prison pipeline refers to a trend in which punitive school disciplinary policies and practices increase the likelihood that children will become involved with the criminal justice system. This is a critical public health and racial equity issue as it disproportionately affects low-income students, students of color, and students with disabilities. This event will explore approaches from public health, social work, and legal services that effectively shift the current direction away from policing and discipline and toward approaches that serve the needs of youth and families. This event is free and open to the public, but space is limited; reserve your space below.